Thanks to popular reality shows related to hip-hop culture, now street fashion has been pushed from underground into the mass market. 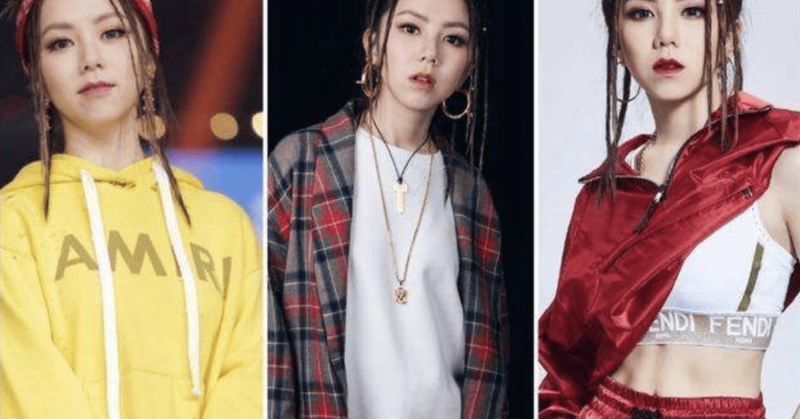 First, The Rap of China launched on summer last year, then the Street dance of China has followed the hype, and this year with The new rap of China, the trend is still continuing, attracting more and more people’s attention. These shows inspire Chinese consumers to talk about streetwear culture and fashion, making the market more and more attractive as it’s quite new. Let’s take a deeper look at how this market is now. Chinese young consumers, especially the ones we call “the little emperors” are attracted a lot by this kind of collaboration. It’s like a fusion between quality and uniqueness, and this is far sufficient to spur their desire. They want to express themselves and for the wealthiest consumers, this is sometimes through well-known brands or through some pompous style. They also appreciate innovation, and brands which are taking an unusual path could quickly enter into a consumer’s vision. Whether it’s Jimmy Choo with Off-White, or Alexander Wang with Adidas, more and more luxury brands are stretching the limits of their old-world heritage with ultra-hip but potentially far more ephemeral labels. The new collaboration between the well-known luggage brand Rimowa and clothing brand Supreme has made plenty of buzz across the Chinese online network. Most expressed interest in purchasing the suitcases, with some joking that they would “forever be concerned about the safety of the suitcase” if they owned one. However, even with people’s favorable feelings for Hip-hop style and luxury products, some brands are lacking in dealing with their consumers’ expectations. When Louis Vuitton named Virgil Aloh, the founder of Off-White, as the artistic director of its menswear collection, some Chinese netizens expressed regret that LV is delving into streetwear. Michael Zhang, 24, a Beijing native who is studying in NYC said “I “I probably won’t buy his Louis Vuitton stuff because it’s not streetwear”. 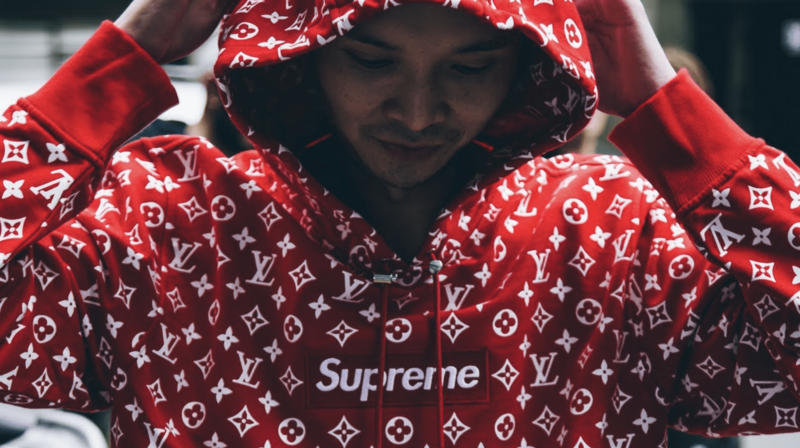 For a lot of consumers, many luxury brands lack the authenticity of streetwear. This sector is influenced a lot by relatively a few number KOLs (Key opinion leaders). The most popular are the rappers from these different shows. They often show up wearing distinctive and high profile clothes. As Chinese people pay a lot of attention to their music and their shows, they are at the same time quite influenced by this new fashion. From that perspective, the show is incredibly significant to brands as it offers free marketing and promotion as well as product placement for their wares. 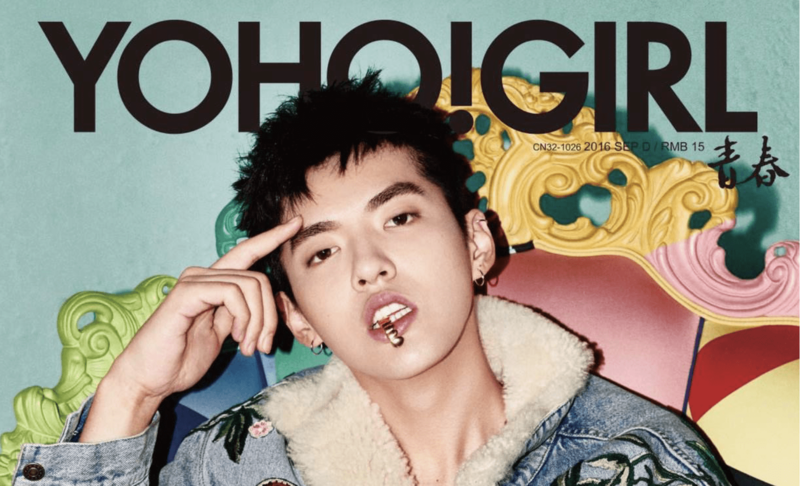 People even talk about “the Kris Wu effect” when speaking about this young fashion icon. He is one of China’s most celebrated singers and actors, having also a unique character. He is also one of the show’s four judges along with American-Taiwanese singer and songwriter Wilber Pan, the popular Chang Chen-Yue and MC HotDog. Kris Wu’s massive popularity towards female consumers has further aroused curiosity in the Supreme brand. Some Chinese stars such as Edison Chen and Shawn Yue are also leading the trend. Edison Chen even has its own brand named CDC. Whether they are old or new candidates, all the players in these rap reality shows are potential KOLs. They have a growing number of followers and you can try to deal with them as we are still in an early but hot stage. The main power of KOLs is they can attract people’s eyeballs. Let them explain the products in their way, especially when working in the streetwear sector, to keep things real. This is the most important value here. Chinese consumers are more willing to purchase online because of the convenience and the greater range of available items on e-commerce platforms. First of all, you have to choose the right one because there are a lot and they are quite different. For example, to be different from another one, people with their own personality don’t go a lot on Taobao to buy their clothes, as this platform is reputed to provide widespread products. 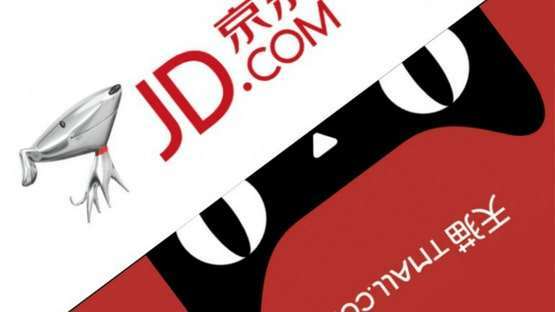 On Tmall and JD, the most reputed e-commerce websites, there are now a few numbers of Streetwear brands. But these two platforms are popular for their guarantee of products’ authenticity. 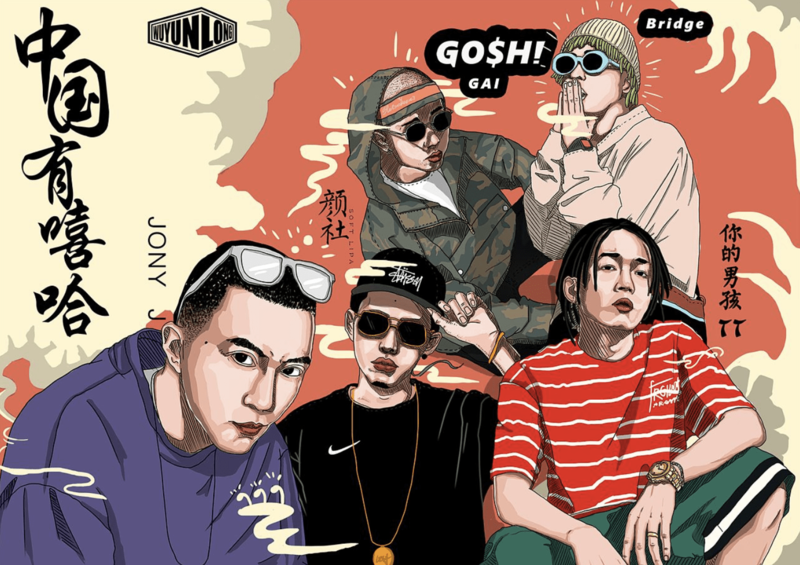 More turned to hip-hop culture, you have YoHo!, which is a kind of social media and sharing platform in addition to its e-commerce part. You have to promote your brand, and the storytelling is an important part of your marketing strategy. It represents an added value to your product and could also create the buzz if it’s well told. Nowadays, people are very connected online, to reach them you have to build your presence online and manage your e-reputation. In China, use the service of KOL can be effective, (because you need to pay them) and they will promote your Brands among their Community. It can be effective to reach specific audience and good for your Brand Image. In China , everything is Digital and mobile. You need to have a proper Communication to reach your audience and Sell your products. We are a Smart Digital Agency in China, already have a lot of experience and can help you. Coming to China with a known brand makes the things easier, but in Chinese, it’s more difficult because of three default language, different dialects, make the brand famous is not an easy task. To be able to diffuse your brand in China is a key to success, but also a difficult challenge. You can think of selling your products online in China, most of Apparel items are bought online. it is different from the West, Tmall, JD, Taobao, WeChat Stores, or VIp.com are the plateforms your brand need to be on. We have developed many successful e-commerce projects because we know how to effectively promote your e-commerce business in China by using the latest digital tools. 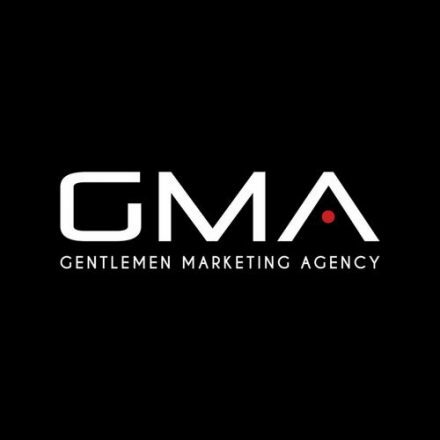 Gentlemen marketing agency is the specialist of digital marketing in China. We have a branding and advertising team, knowing well the latest trend in China and its market. Do not hesitate to contact us for further discussion, if you have a project in China or if you want to know more about us. If you want to receive our Case studies, please contact us. If you need Advice, consultation and know our Pricing… please contact us. PreviousHow to Maximize your KOL campaign in China? NextHow to make Chinese customers trust your business?